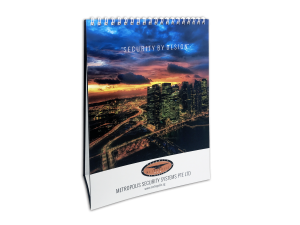 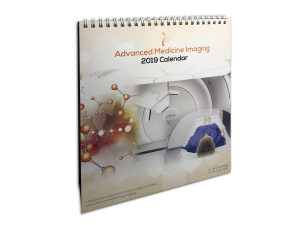 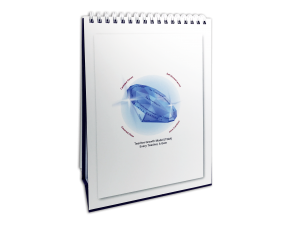 Looking for a customize or personalized desktop calendar for your organization? 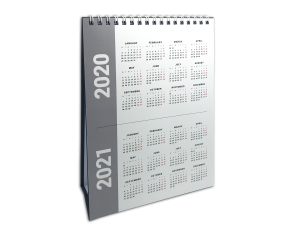 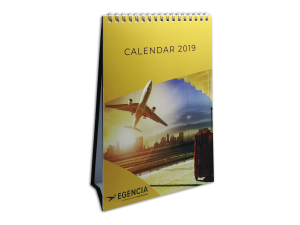 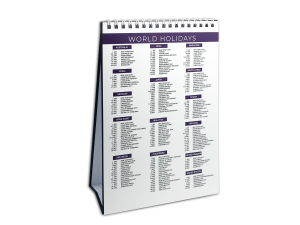 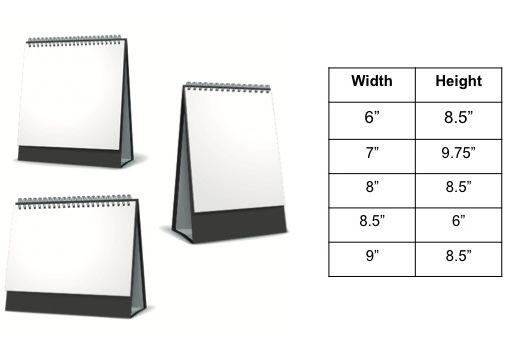 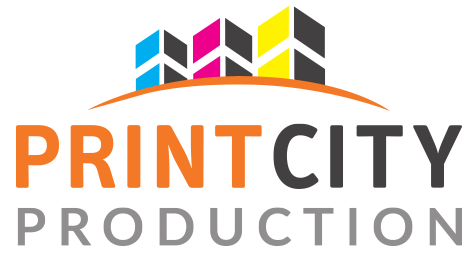 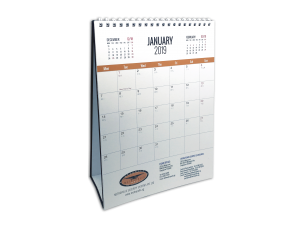 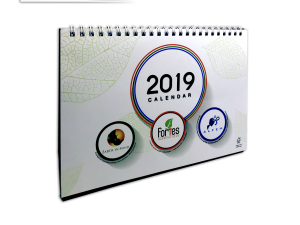 At Print City we provide extremely affordable and customized desktop calendar printing services using high quality calendar cards and calendar stands. 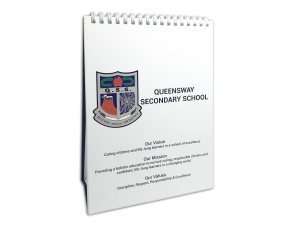 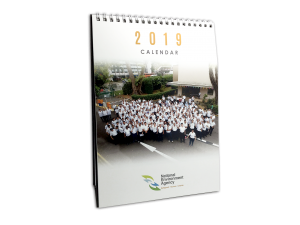 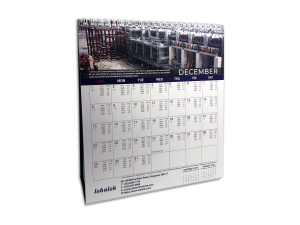 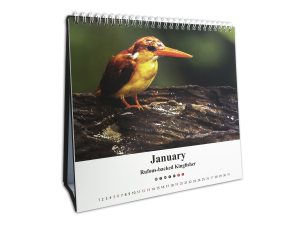 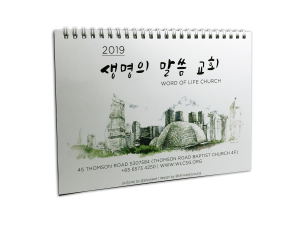 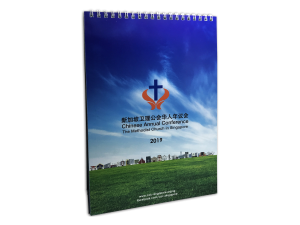 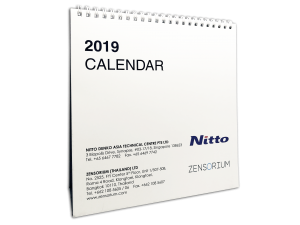 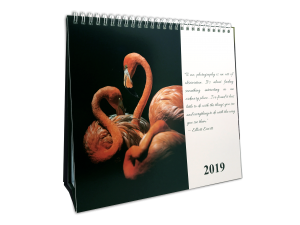 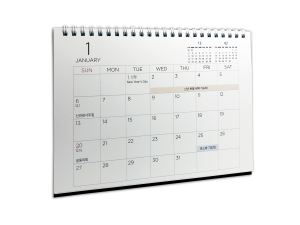 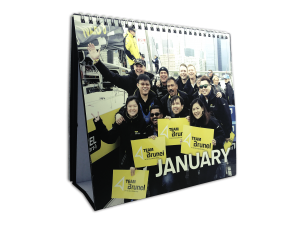 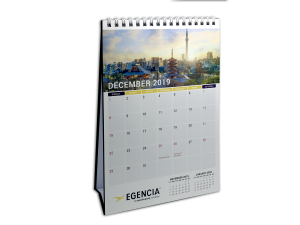 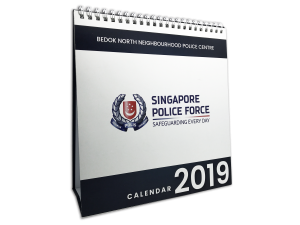 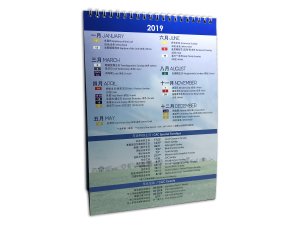 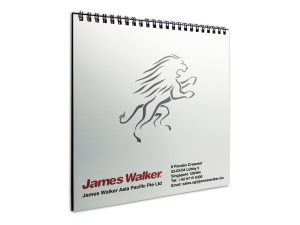 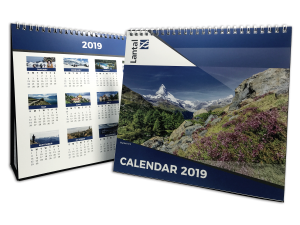 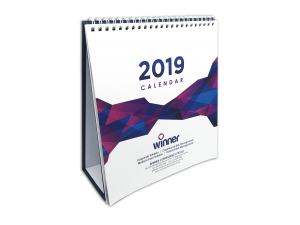 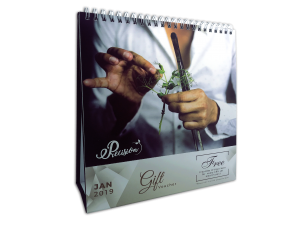 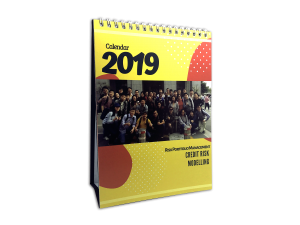 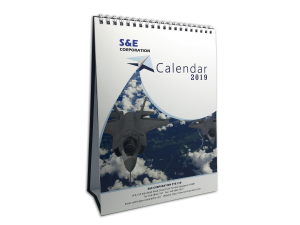 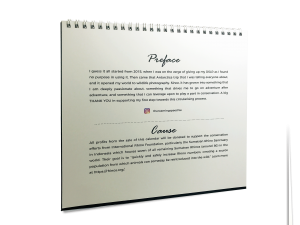 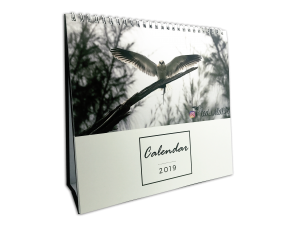 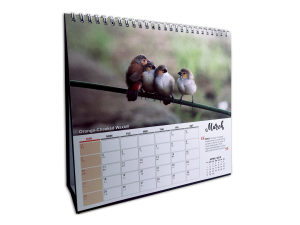 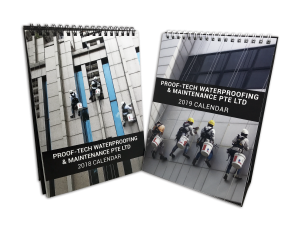 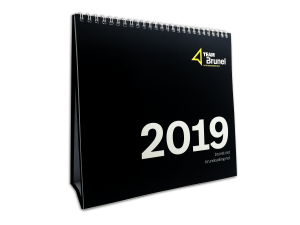 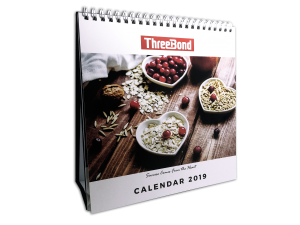 Our desktop calendar comes with great quality, competitive pricing with a fast turnaround time of 5-10 working days upon artwork confirmation and are 100% locally produced in Singapore. 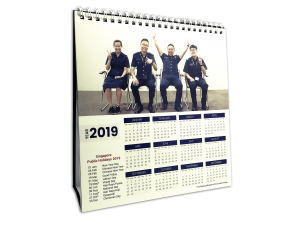 Drop us a call now at +65 6274 8171 or email us an enquiry and we will send you a quotation within 3 hours! 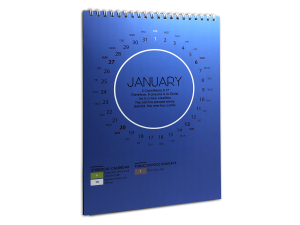 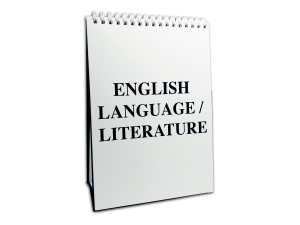 If you have special requirements on your calendar printing, do speak to our printing specialists and we will advice you accordingly.